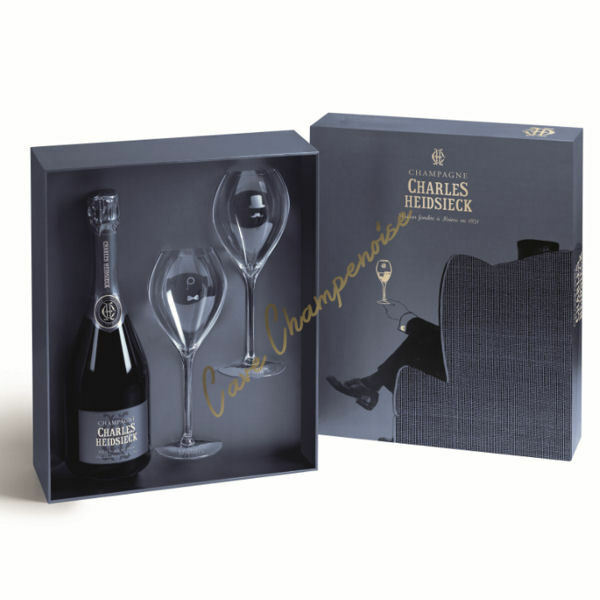 With only 2 million bottles of champagne, CHARLES HEIDSIECK is a small champagne house. 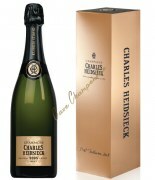 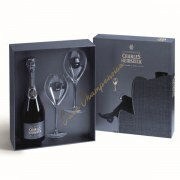 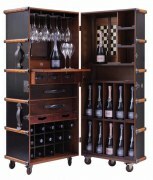 But the quality of its champagnes, makes it one of the largest champagne houses. 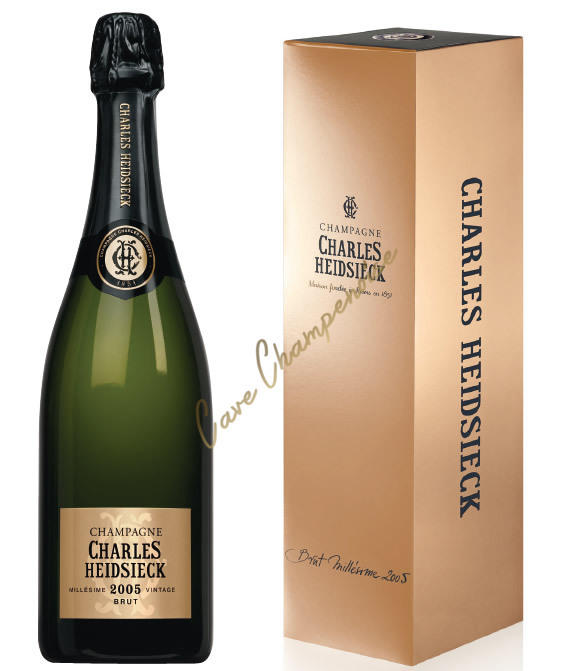 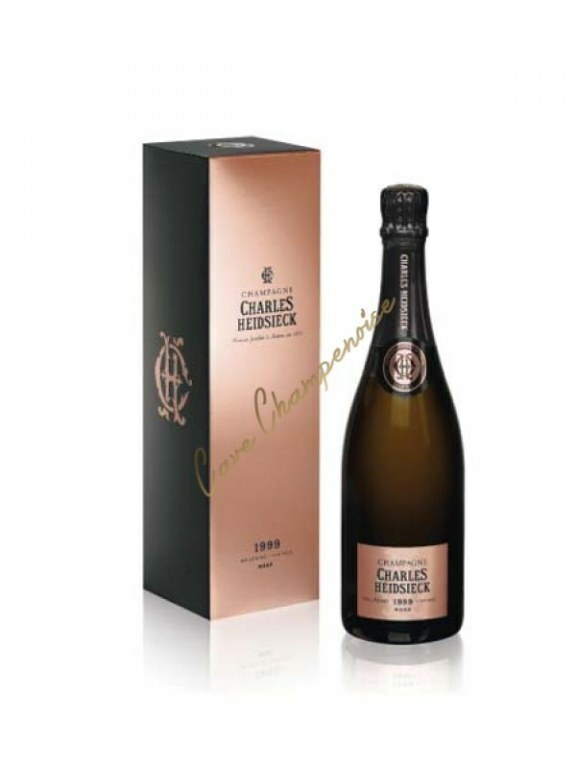 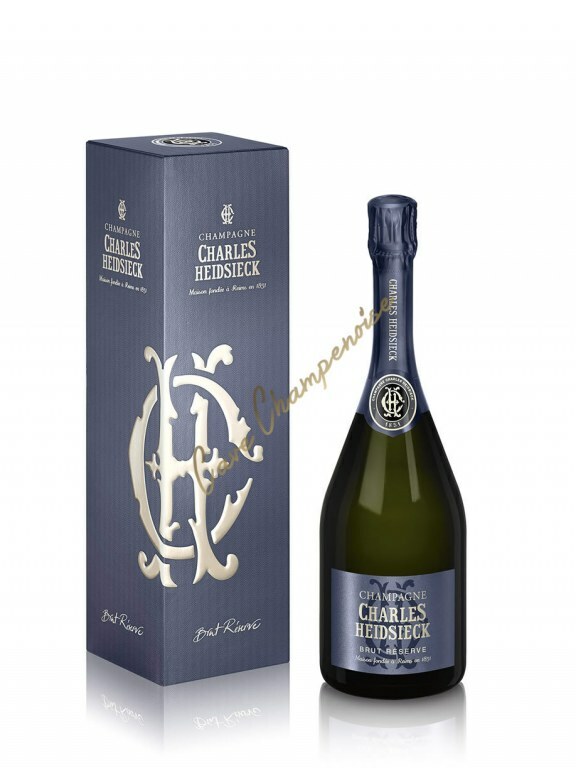 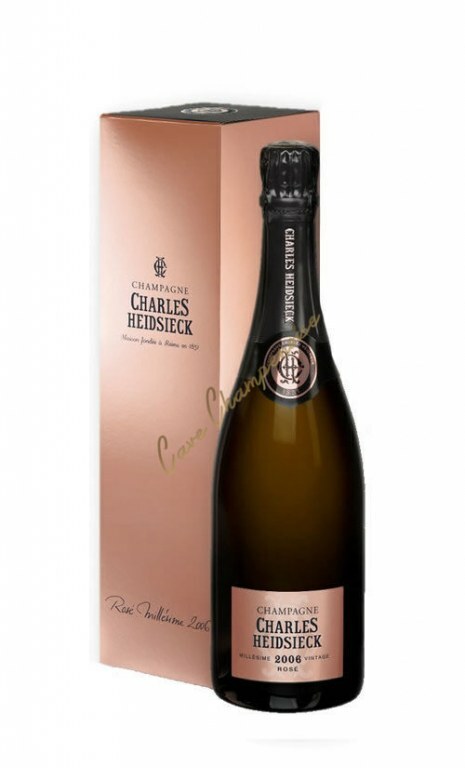 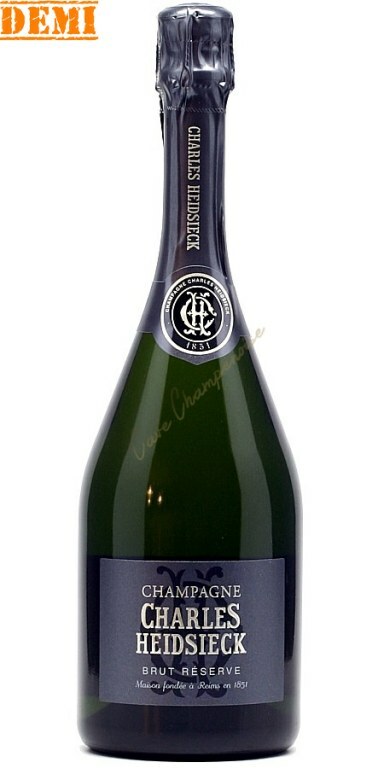 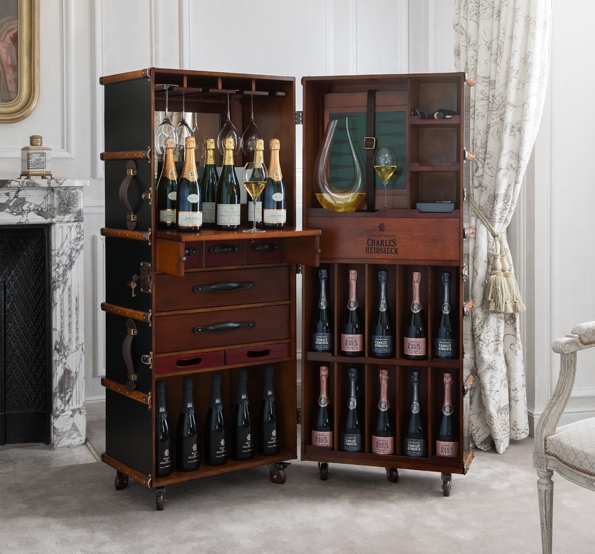 Founded in 1851, the house of Charles Heidsieck champagne, by the quality of its champagnes, shipped in 1857 (300 000 bottles of champagne per year in America). 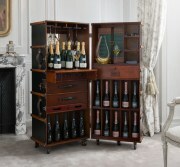 From haute couture rather than ready-to-wear. 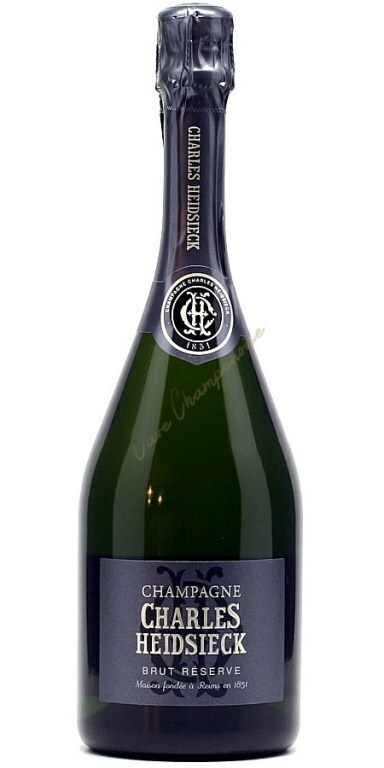 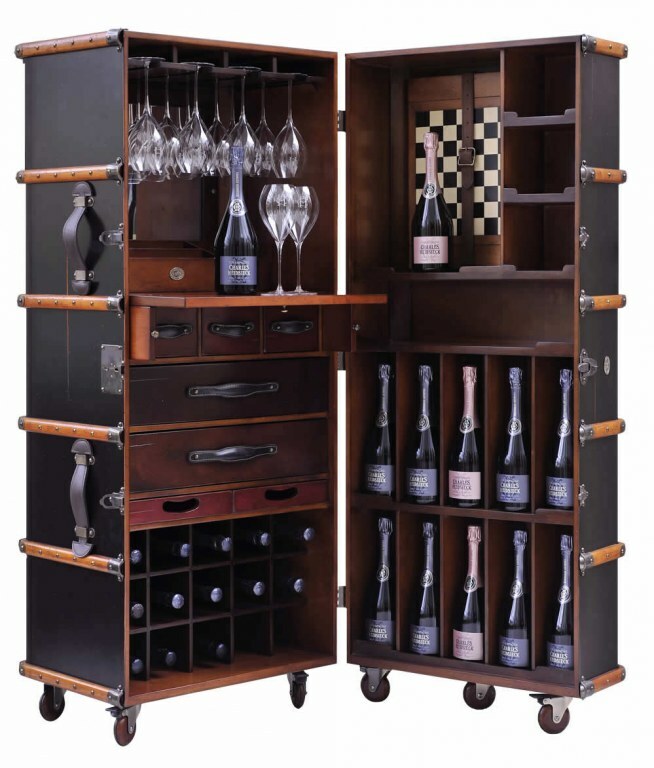 Its champagnes are put on sale after a stay in the cellar for at least three years. 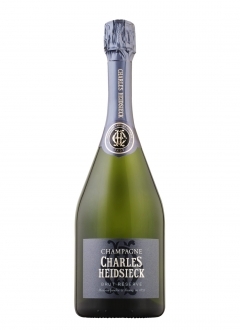 His sparkling, exceptional complexity can be enjoyed both for fun and to accompany a gourmet meal. 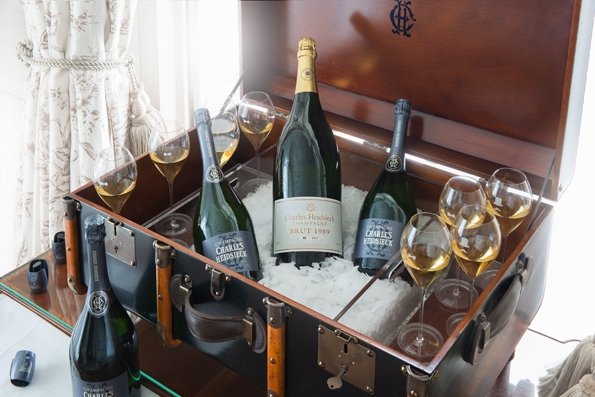 A champagne house to discover without hesitation.